Each year, the college’s Alumni Board honors ComArtSci alumni, friends and faculty for their outstanding achievements, service to the community and enduring impact on students. 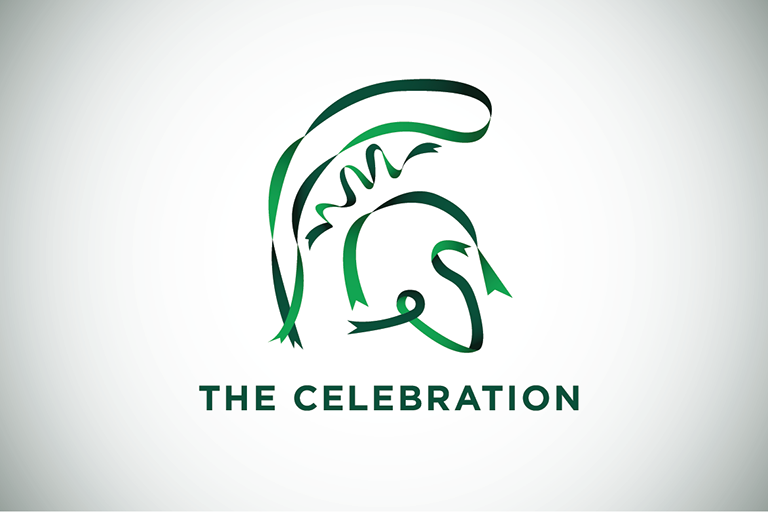 We look forward to hosting our outstanding alumni during awards week in April, when they will be recognized for their achievements at The Celebration Strolling Dinner and Alumni Awards ceremony on Saturday, April 13, 2019, in the WKAR Studios at the College of Communication Arts & Sciences. Due to the nature of this event, all guests must be age 21+. Join us as we celebrate our 2019 honorees at The Celebration: Alumni Awards Ceremony and Strolling Dinner. The event is free, but advance registration is required. If you have questions, email casalum@msu.edu or call 517-884-7815.